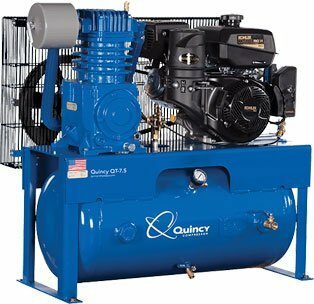 A reciprocating compressor is a positive displacement compressor that uses a crankshaft-driven piston and cylinder to compress the air. 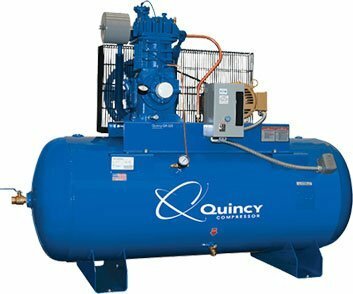 A single-stage reciprocating air compressor works by drawing the air into the cylinder where it is compressed in a single piston stroke of approximately 120 PSI and then sent to a storage tank. 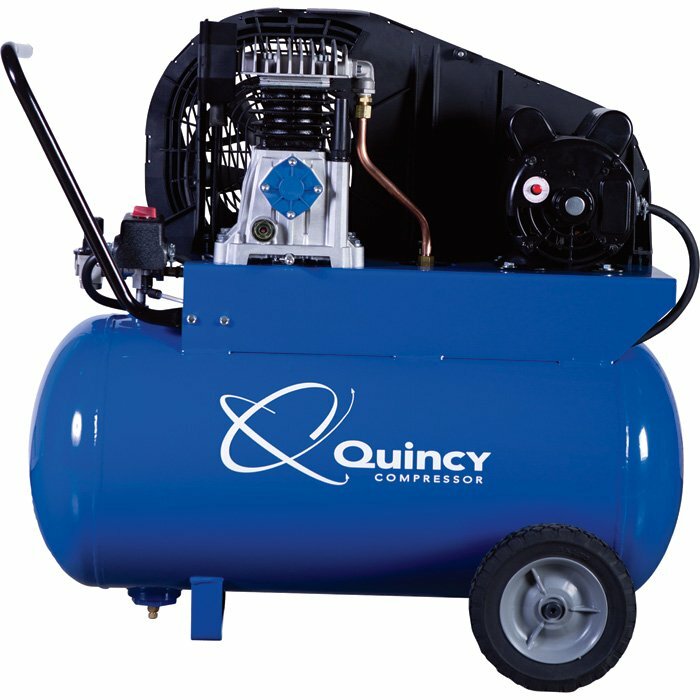 A two-stage compressor includes an additional step where the air is compressed by a second, smaller piston to a pressure of up to 175 PSI. 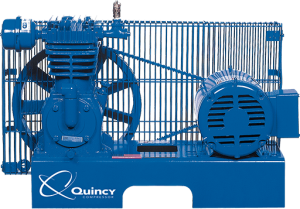 Our application specific reciprocating compressor models include climate control systems that are designed and engineered for efficient and effective climate control in all types of operating environments. The options include Simplex Splash Lubricated Tank-Mount models that include an ASME pressure relief valve, a pressure gauge, a manual shut-off at tank discharge and a manual tank drain. A Duplex Splash Lubricated Tank-Mount model with a Duplex Control Panel and optional dryer is also available. Run more efficiently with this quick reference guide that covers common issues. Still have questions? Contact Us, we’re here to help. Questions? 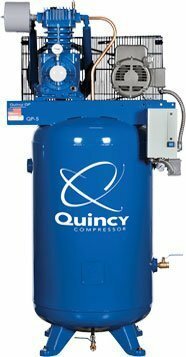 Contact us for more information and advice on selecting and maintaining your reciprocating compressor.